Well last week’s article “The Discussion of the Telford Baby Boomer’s £3,468,900,000 windfall?” caused a stir. In it we looked at a young family member of mine who was arguing the case that Millennials (those born after 1985) were suffering on the back of the older generation in Telford. 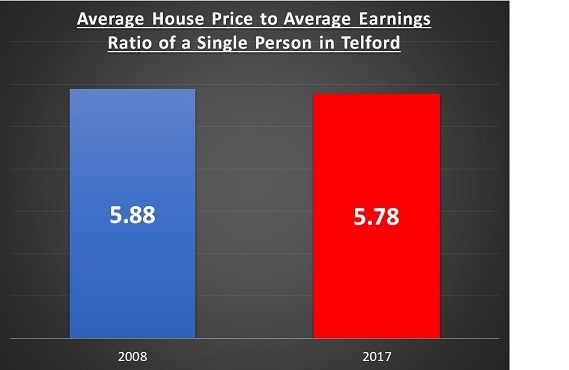 They claimed the older generation had seen the benefit of the cumulative value of Telford properties significantly increasing over the last 25/30 years (which I calculated at £3.47 since 1990). 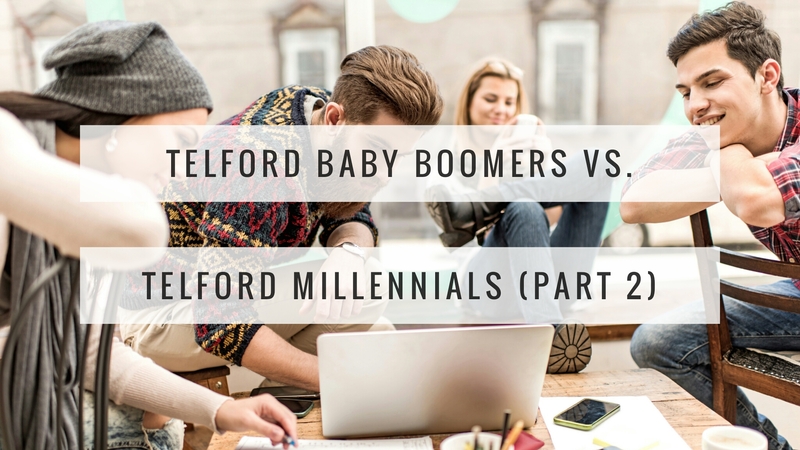 In addition many of the older generation (the baby boomers) had fantastic pensions, which meant the younger generation were priced out of the Telford housing market. Nonetheless, the majority of Millennials in the area still do rent from a landlord (4,772 Millennial households to be exact). Yet, they have a choice. Buckle down and do what their parents did and go without the nice things in life for a couple of years (i.e. the holidays, out on the town two times a week, the annual upgraded mobile phones, the £100 a month Satellite packages) and save for a 5% mortgage deposit … or live in a lovely rented house or apartment (because they are nowadays), without any maintenance bills and live a life with no intention of buying (because renting doesn’t have a stigma anymore like it did in the 1960’s/70’s (secretly hoping their parents don’t spend all their inheritance so they can buy a property later in life – like they do in central Europe). The Discussion of the Telford Baby Boomer’s £3,468,900,000 Windfall? (Part 1)Telford’s 5,169 Mortgage Time-Bombs?